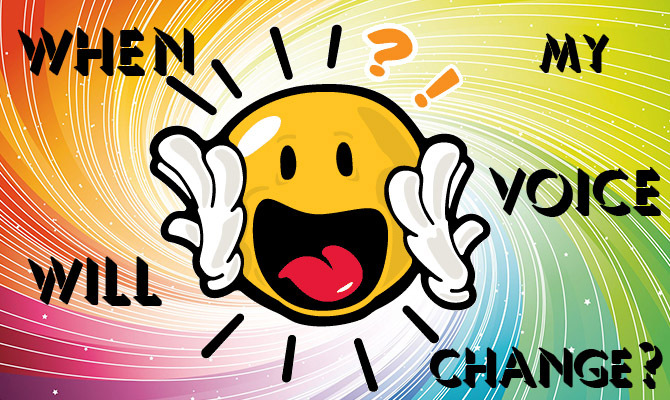 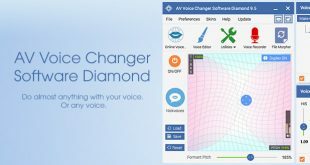 There are many voice changing programs which allow you to change your voice and make it sound cooler. 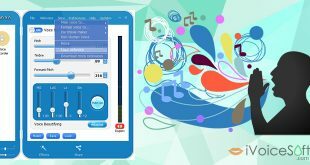 However, not all of them can offer users the ability to produce the professional-quality audio/voice output in real time. 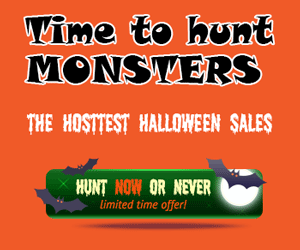 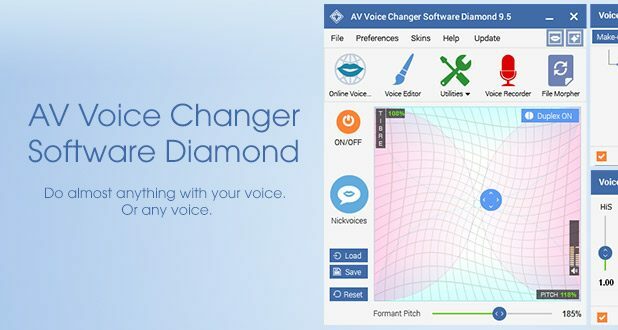 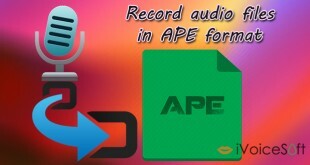 AV Voice Changer Software Diamond is the rare one out there which can assist you in this job! 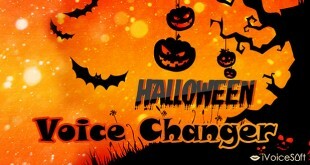 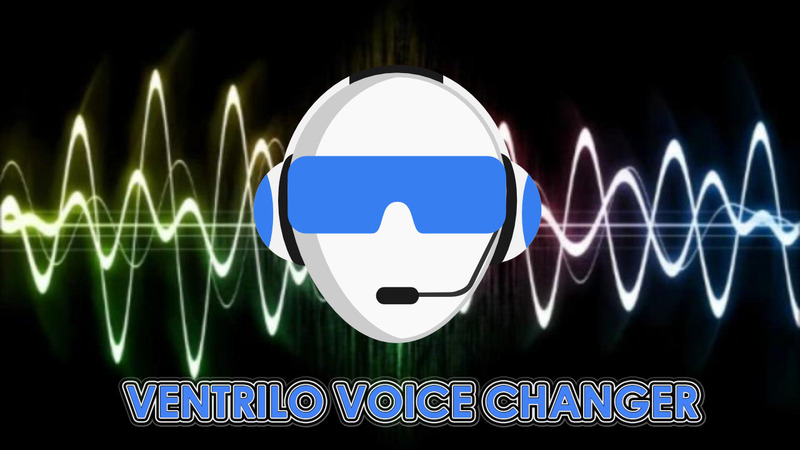 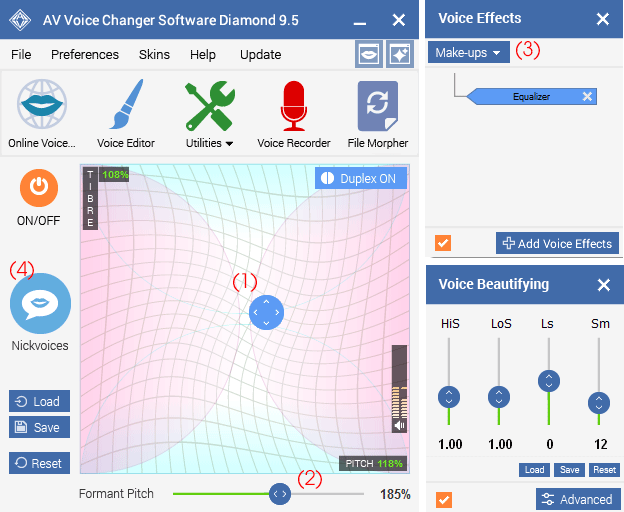 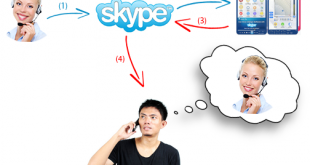 This advanced voice changing tool includes a wide variety of cool voice modifying functions such as Parody Maker, Voice Comparator, Voice Recorder, Voice-over and many tutorials on how to change voice in Voice Application and Chat client. 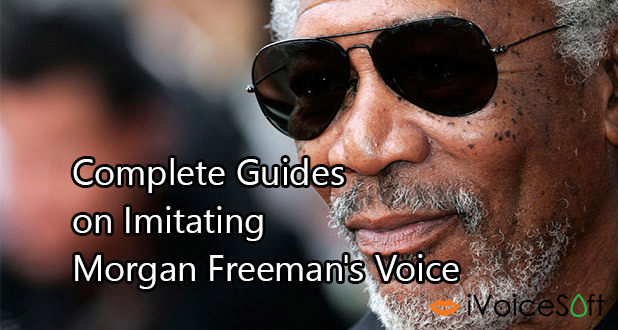 In addition, its long list of preset voice samples and built-in effects are also just one-click-away to help you produce the best-quality audio masterpieces ever.